A dye test is conducted by a licensed plumber prior to the sale of a residential or commercial property to check to see that the plumbing of the property is connected to sewer lines and not properly hooked up to downspouts that carry storm or surface water out of the area. A dye test is required in the City of Pittsburgh, the Greater Pittsburgh area, and most surrounding areas. 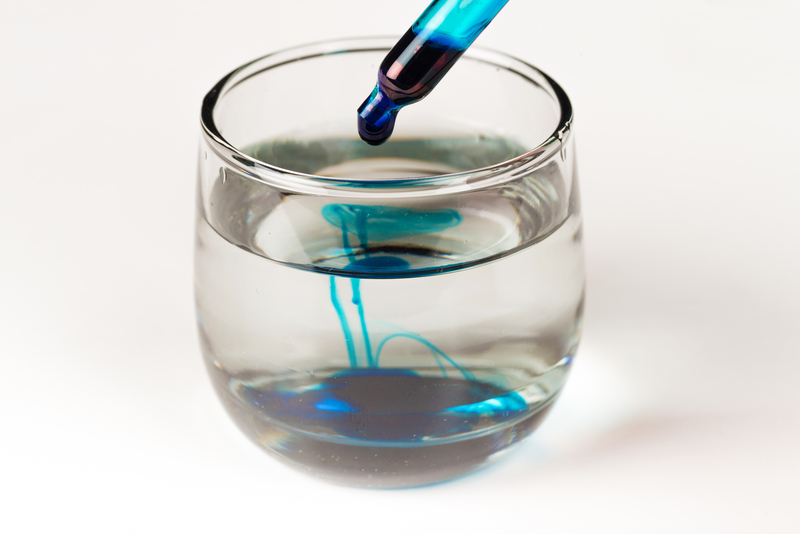 If the dye test fails, a drainage solution must be obtained prior to the sale of the property. Even if your property does not pass a dye test the first time, this can be fixed by calling a professional who will find the proper solution. These solutions can be anything from simply hooking up the systems to the storm drainage or as complex as an overhaul of the plumbing system. No matter the job, the right professional will be able to help you pass your inspection! A failed dye test in Pittsburgh is nothing to fret over, especially if you have the Pittsburgh Drain Guys working for you! Here is what you need to know to beat this test! The Pittsburgh Drainage Guys have drainage solutions in Pittsburgh to fix a failed dye test. For all of your drainage solutions in Pittsburgh, we got you covered! The Pittsburgh Drainage Guys can meet all of your drainage needs. This includes dye tests, and fixing a failed dye test, and other solutions to prevent drainage issues, swampy yards,.